Alison Weir will be talking about King Richard III the man and the myth. The lecture starts at 2.30 p.m. at Chipping Barnet parish church, Barnet Hill, Barnet, EN5 4BW. 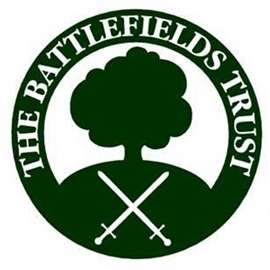 Tickets are £5.00 (£3.00 for members of the Battlefields Trust and Barnet Museum and History Society) and are available from Barnet Museum or on the door. For further details visit the Barnet Museum website at www.barnetmuseum.co.uk.